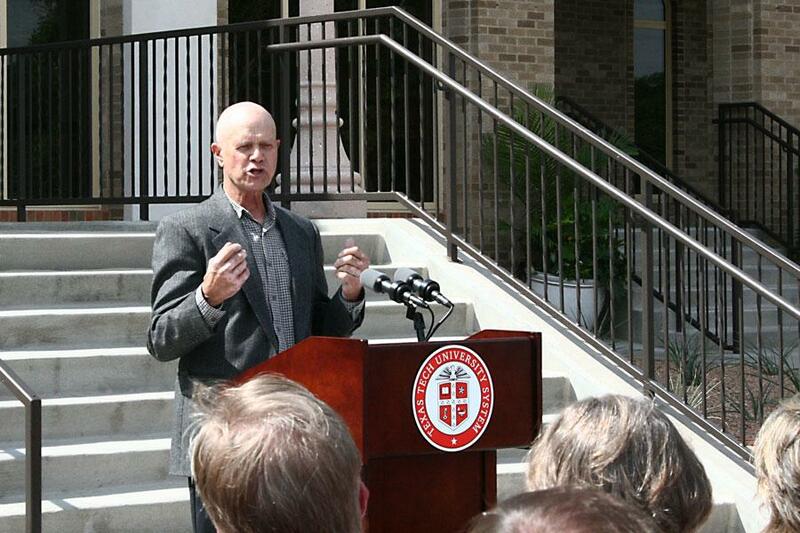 The Foundation's generosity has made possible the opening of the newly renovated Maddox Engineering Research Center. 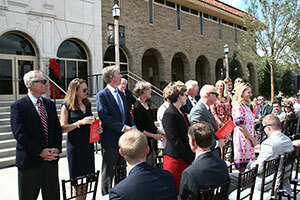 The generosity and commitment to higher education of the J. F Maddox Foundation has been undeniably crucial to the success of Texas Tech University, and that philanthropic dedication was honored by Foundation representatives and university system leaders on Friday (Sept. 16). 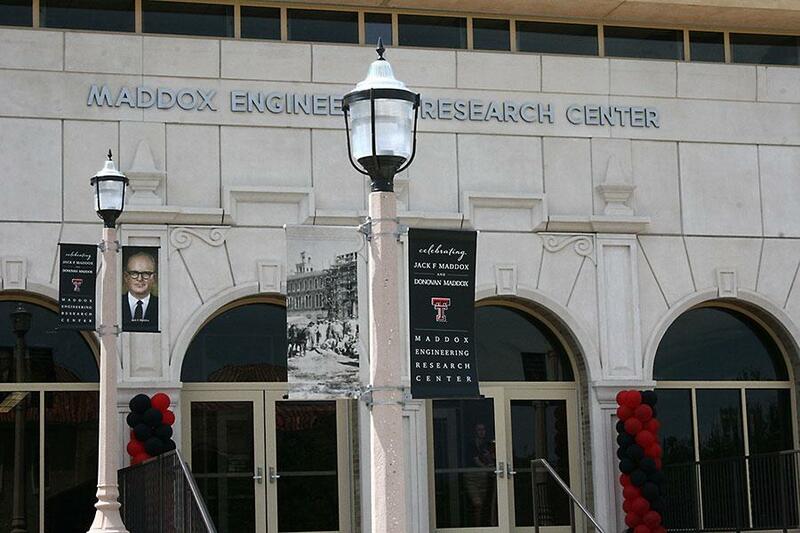 Texas Tech unveiled the latest addition to the Edward E. Whitacre Jr. College of Engineering with the grand opening of the Maddox Engineering Research Center, a cutting-edge facility made possible by a generous $7.5 million gift from the J. F Maddox Foundation. With research facilities for two National Academy of Engineering faculty, the building enables the Whitacre College of Engineering to continue addressing global research challenges and collaborate with colleagues around the world. "Excellence is achieved through philanthropy, and the legacy of Jack and Donovan Maddox is one that shows us its endless possibilities," Texas Tech University System Chancellor Robert Duncan said. "Through the J. F Maddox Foundation, their generosity has fueled innovation and is equipping our students, educators and researchers with the tools and resources for success. 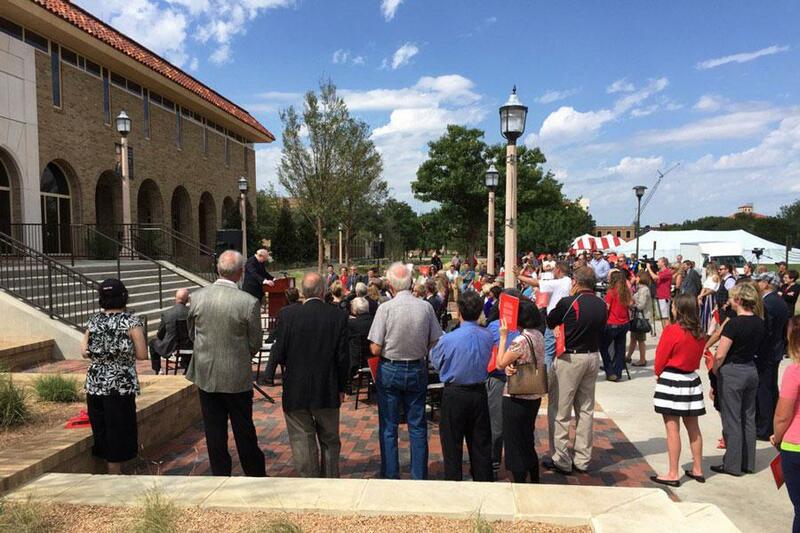 We are eternally grateful for their longstanding commitment to higher education and to Texas Tech University." 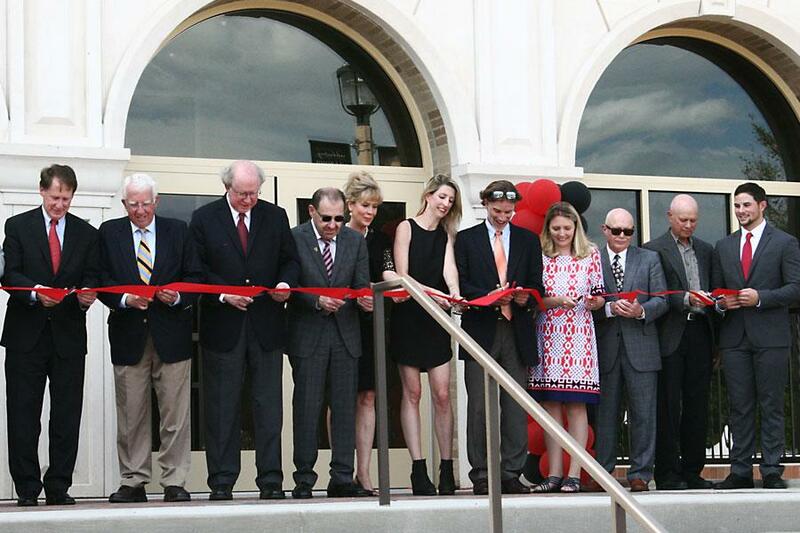 Established in 1963 and located in Hobbs, N.M., the J. F Maddox Foundation develops programs that benefit residents of southeastern New Mexico with a history of supporting education and Texas Tech University. The Foundation focuses on high impact initiatives of lasting value driven by innovative leadership. 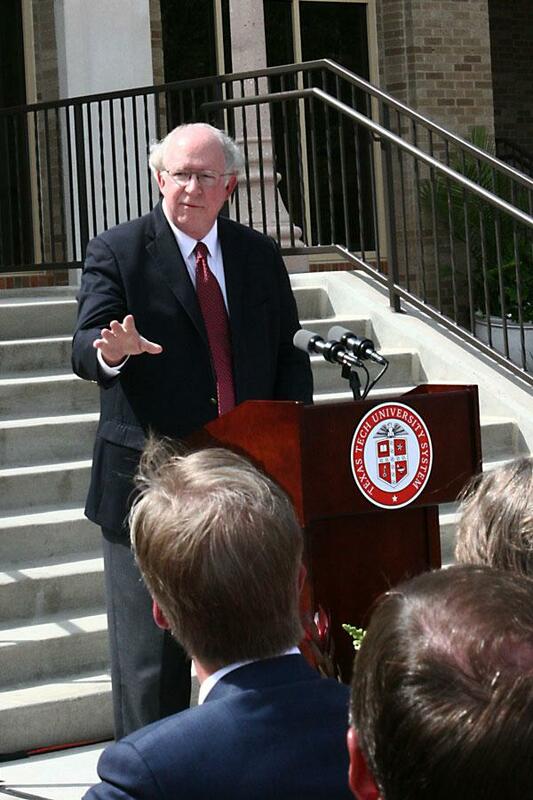 "My brother, Don, and I, along with our families, are very pleased that the leadership of the university has honored our uncle and father in this manner," J. F Maddox Foundation President Jim Maddox said. "They both loved and supported this university their entire lives. 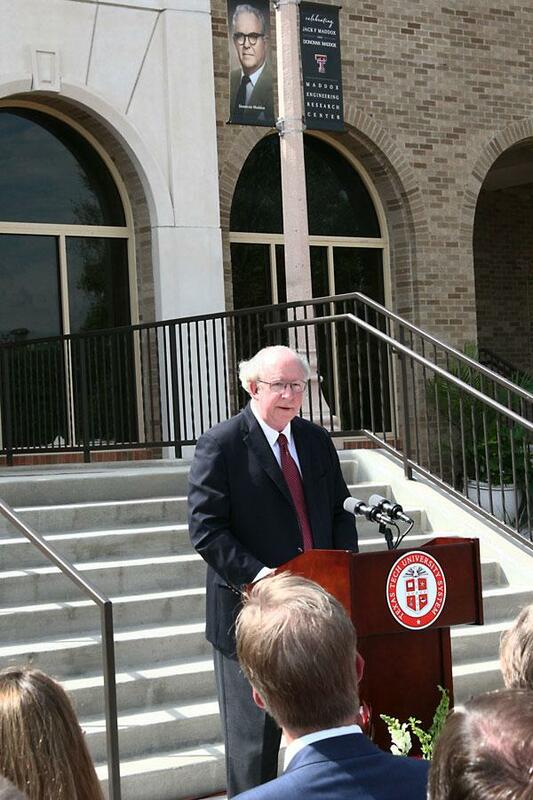 It is most fitting that this wonderful facility is being dedicated on the 116th anniversary of Jack Maddox's birth. These two brothers took full advantage of the education they received at Texas Tech, and the Foundation is pleased to partner with the leadership of the university in supporting this project. It is our hope that the Maddox Engineering Research Center will enable current and future Texas Tech students to have available even greater opportunities as a result of their matriculation at this outstanding university." 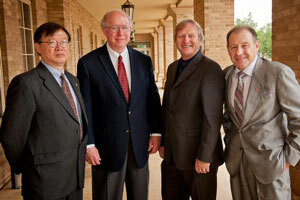 Jim Maddox, president of the J.F Maddox Foundation, center, stands with, from left, Chau-Chyun Chen, Danny Reible and Al Sacco Jr., dean of the Whitacre College of Engineering. The building will house and support the research activities of two of the Whitacre College of Engineering's largest faculty endowed chairs, which were established by the J. F Maddox Foundation. The Jack Maddox Distinguished Engineering Chair is held by Chau-Chyun Chen in the Department of Chemical Engineering, who leads a team of researchers using computational and data-enabled science and engineering to find innovative ways to address our growing energy needs. The Donovan Maddox Distinguished Engineering Chair is held by Danny Reible in the Department of Civil, Environmental and Construction Engineering, whose team investigates responsible water practices that support long-term growth across industries such as agriculture and energy. The Jack Maddox Distinguished Engineering Chair is named for Jack Maddox, who established the Foundation together with his wife Mabel. Jack was a member of the first freshman class at Texas Tech in 1925 and graduated with a bachelor's degree in textile engineering in 1929. Jack Maddox served as president of the Student Government Association his senior year. He began his career in the electric utility industry in Dallas and was eventually transferred to Hobbs in 1931. 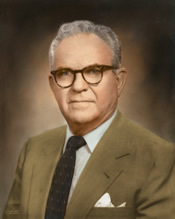 Over the next five decades, Jack Maddox went from the manager of a small town electric utility to majority owner of both the electric and gas utility companies in Hobbs, which led to other successful business ventures in banking, pipeline operations, oil and gas production, real estate management and textile manufacturing. 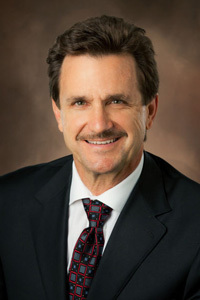 Jack Maddox remained active with Texas Tech as a supporter of the athletics department and a member of the Athletics Council. He also served as chairman of the Texas Tech Foundation board of directors and was active in the Ex-Students Association. 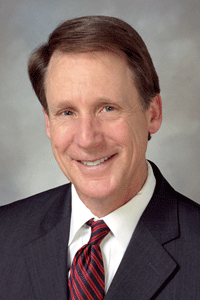 He has been named a Distinguished Engineer and Distinguished Alumnus by Texas Tech. 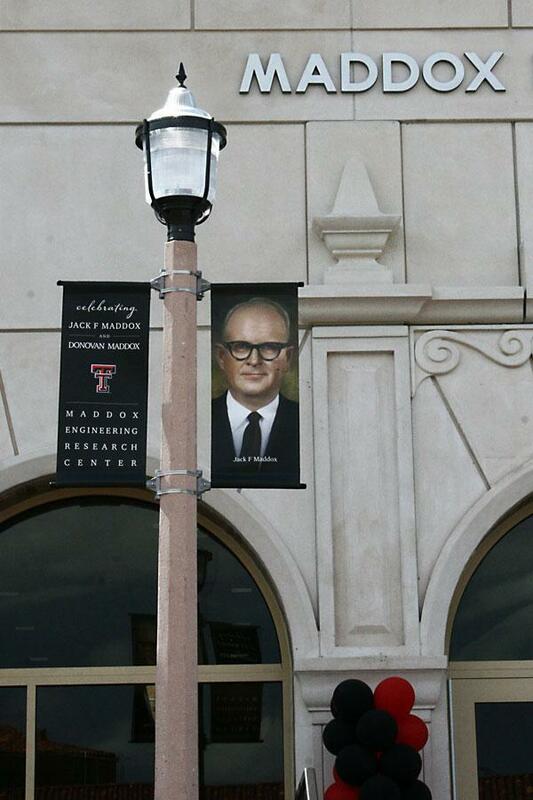 The Donovan Maddox Distinguished Engineering Chair is named for Donovan Maddox, Jack's brother and former president of the J. F Maddox Foundation, who also graduated from Texas Tech with a bachelor's degree in textile engineering in 1934. Like his brother, Donovan Maddox also served as Student Government Association president as a senior. He began his career in Tennessee before moving to North Carolina in the 1940s, where he worked his way up to become president of a publicly traded textile manufacturing company. He also served as a board member on several of his brother's companies. 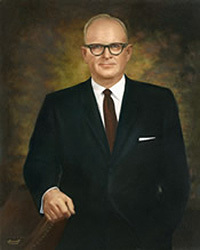 Upon Jack Maddox's death in 1978, Donovan Maddox took over as chairman and CEO of his brother's businesses as well as president of the J. F Maddox Foundation, where he oversaw a period of significant growth from 1978 to 1990. Also an active supporter of Texas Tech, Donovan Maddox was named a Distinguished Engineer and Distinguished Alumnus by the university, and in 1988 became the first alumni recipient of the Lauro F. Cavazos award. 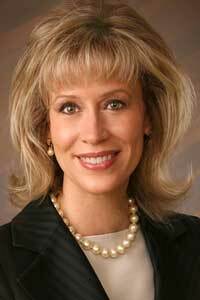 "The legacies of Jack and Donovan Maddox demonstrate the transforming power of philanthropy," Texas Tech University System Vice Chancellor for Institutional Advancement Lisa D. Calvert said. 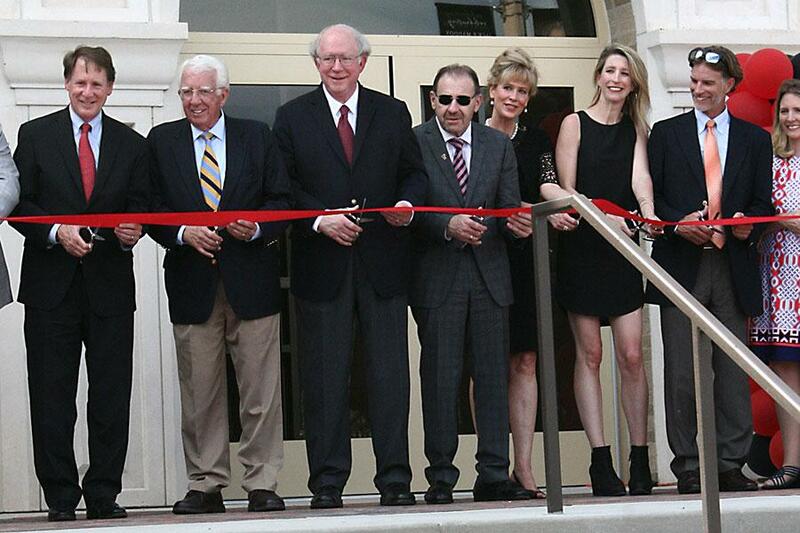 "Continual investment from the J. F Maddox Foundation has made a sustained impact on Texas Tech University, and we celebrate the remarkable and long-lived legacy of giving represented by this world-class building." Renovations to the 80,000-square-foot former home of the College of Media & Communication have created additional research, classroom and office spaces for faculty and students. Integrated technology will support the visualization and simulation needs of the researchers while enabling them to collaborate with colleagues across campus or around the world. The building will now house a Joint User Materials Synthesis and Characterization laboratory, flexible research space on the first and second floors, meeting and conference rooms, and a 50-seat lecture hall for distance education. "Attracting world-class scholars and providing first-rate facilities are essential to Texas Tech's Tier One research status," Texas Tech University President Lawrence Schovanec said. "In this regard, the Maddox family has been extraordinarily generous and supportive to Texas Tech University and the Whitacre College of Engineering. I am deeply grateful for their contributions over the years." The project features a piece of public art entitled "Mechanism" by sculptor Frank Swanson. 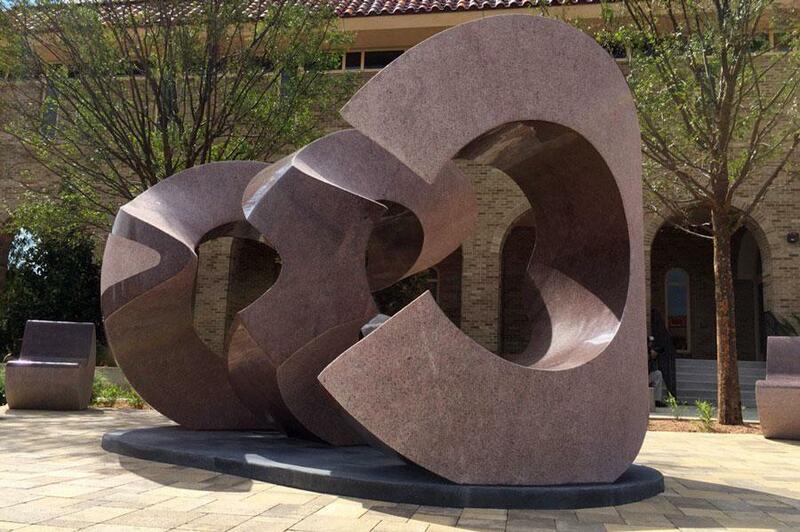 Carved from red rose granite, the sculpture represents the transferring of energy from one system to another where motion and energy are moving in several different directions at once both around horizontal and vertical axes, creating a mechanism of interlocking parabolic curves. The three major elements of the art piece honors each of the Maddox brothers and the J. F Maddox Foundation. "This facility will provide world class facilities for the research teams of Dr. Reible and Dr. Chen to provide innovative solutions in these areas for the State of Texas, the nation and the world," Whitacre College of Engineering Dean Al Sacco Jr. said. "Also housed in this building will be a state-of-the-art materials characterization facility second to none in the State of Texas. Additionally, 2,000 square feet of laboratory space will be configured for innovation to encourage creativity in our undergraduate students from across the university."